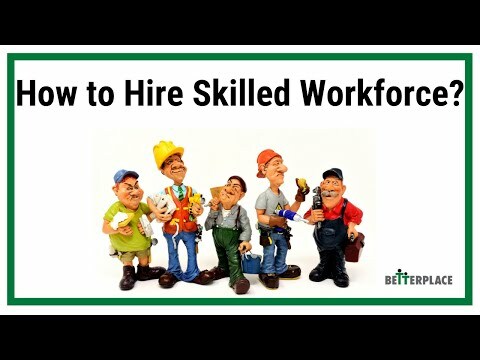 BetterPlace launched its most ambitious initiative – SkillConnect, a demand driven digital platform to help bridge the skilling gaps, by doing aggregation of demand from employers, and then helping connect trained & certified candidates from NSDC & Sector Skill Council accredited Training Partners, with high growth companies, PAN India. 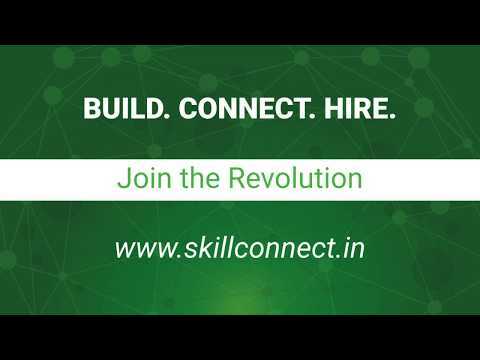 SkillConnect is already showing a demand for 19,57,777 jobs in India for the next 12-months across the delivery logistics, drivers, guarding, facility management jobs. This is expected to go up to 2Cr as more data gets in. SkillConnect already has data of 21,37,402 trained & certified candidates from NSDC & Sector Skill Council accredited Training Partners on the platform, covering 2000+ job roles. 108 Large blue collar employers, partners & associations have already expressed interest & signed MOUs. There is a plan to on-board more than 1,00,000 employers in the next 18-months. Power to build a skill pool as per your future demand projections. Hire from a pool of trained, certified & verified candidates, ready to enter the job market. Ability to know demand in advance, so that you can train students for roles in-demand by the industries. Access to a pool of verified job opportunities and employers. Post placement support. Single platform for both supply side and demand side aggregation. Additional job skills & soft skills training using chatbot in vernacular languages, to fill gaps, in order to make candidates job-ready before deployment. suggestions on how the government could help, and new initiatives that the government has already undertaken in order to help the industries. Senior Executives from Companies like Uber, JLL, CBRE, Cushman & Wakefield, Sodexo, GMR, Amway, Oriflame, Zomato, Grofers, Quikr, DTSS, UDS, Compass, BVG, Carzonrent, Jaguar Security, Flipkart, and associations like ECA, APSA, FICCI, and others participated. 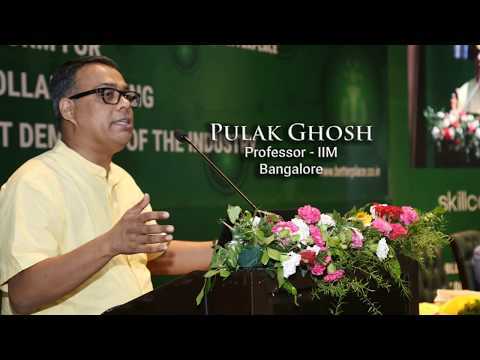 Prof Pulak Ghosh, IIM – Bangalore – SkillConnect Launch. 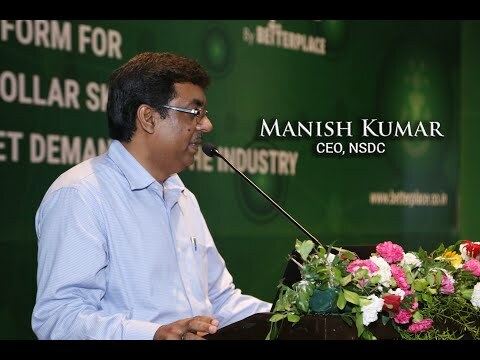 Manish Kumar, CEO, NSDC – SkillConnect Launch. Rajesh Munjal from Carzonrent, Sanjiv Saklani from UDS, Vivek Mehrotra from Zomato, Athira R Menon from Uber, Sanjeev Kumar from DTSS, Amit Jain from Quikr Jobs, Sandeep Kumar from Sodexo, Major Raghavendra Hooda, from Cushman and Wakefield. 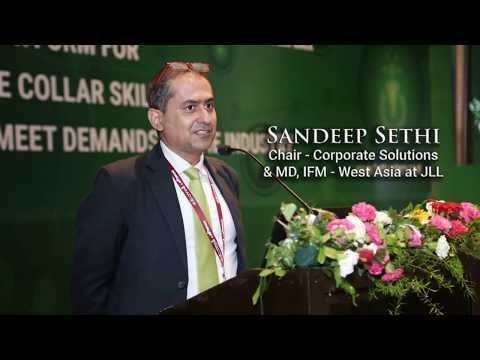 Given that the blue collar workforce is the most critical ingredient in the growth plans of their business, The panel speakers talked about many of the challenges/initiatives when it comes to lifecycle management of their workforce – covering sourcing, skilling/re-skilling, hiring, on-boarding, motivation/retention, training, engagement, compliance, customer service, social, dignity, and more.